PRICE REDUCTION!!!! 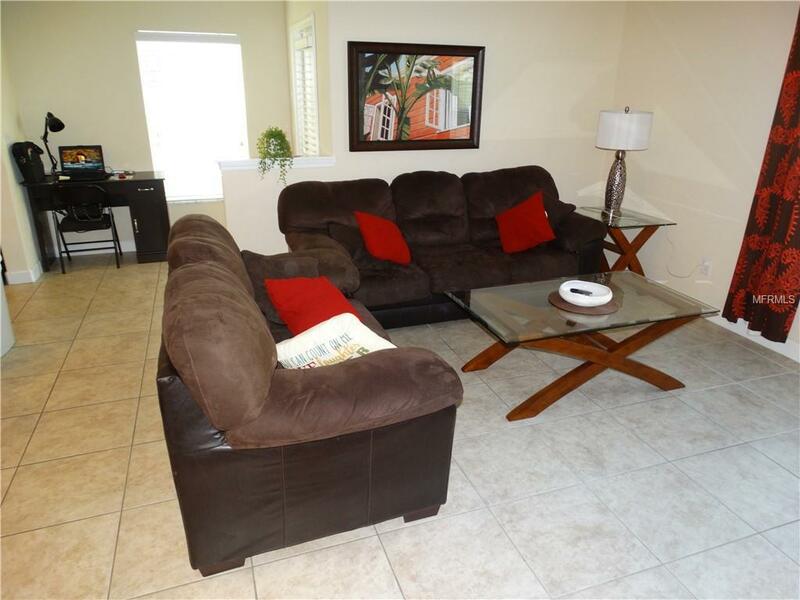 This beautiful end unit townhome is sold fully furnished. 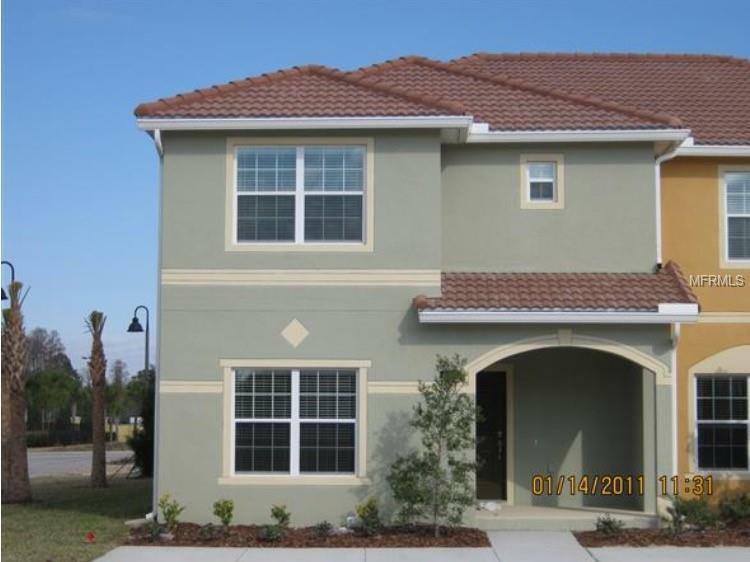 5 bedrooms and 4 full bathrooms and many nice upgrades, will room both your family and guests in comfort and style. The property has many quality upgrades, like tiled living areas on the first floor, granite countertops in both the kitchen and bathrooms and stainless steel appliances. Relax on the patio and jump into the refreshing splash pool. 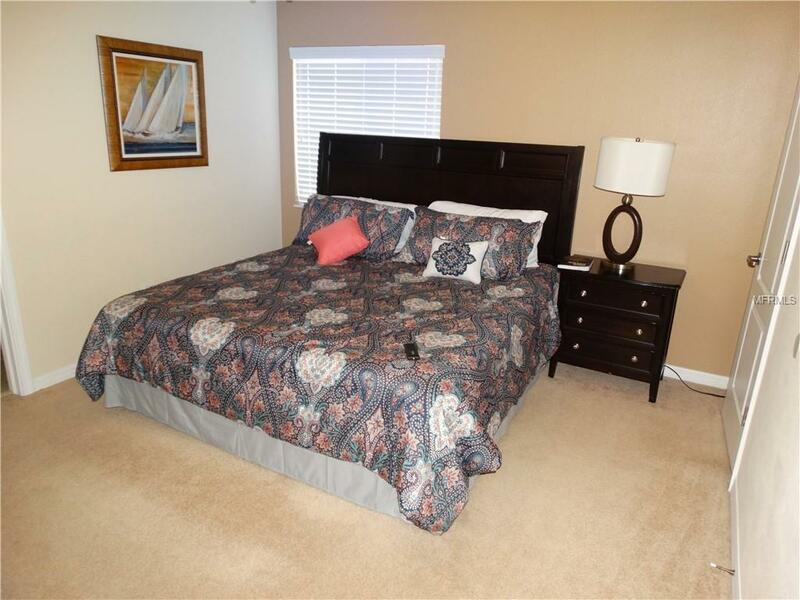 The property is located in one of Orlando/Disney areas premier vacation resorts, Paradise Palms. Here you can enjoy world class amenities such as resort style pools with own cave and waterfall, large Jacuzzi, 2 lighted tennis courts, tiki-bar, and grocery store, billiards and table tennis, game room and playground, own reception, fitness center with sauna and a cinema. The property is in a rental program, and any future bookings can be transferred if buyer stays with current management. 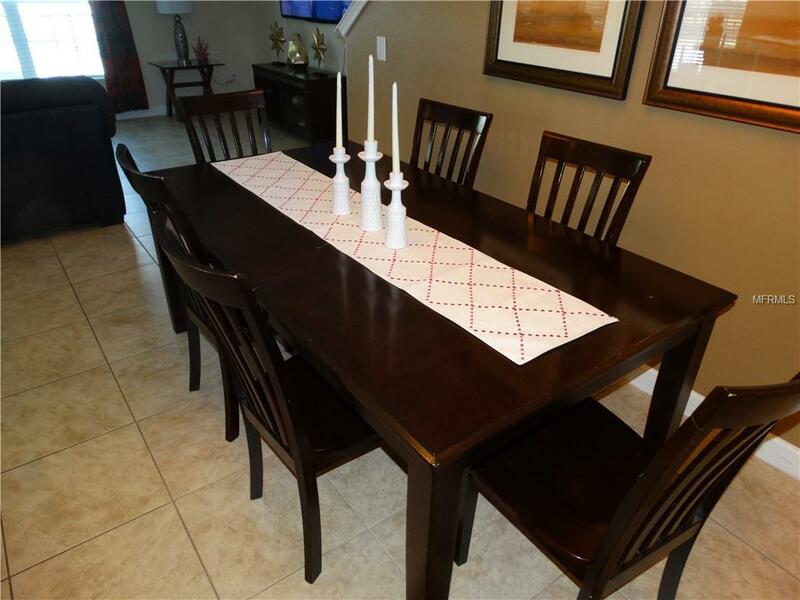 Come take a look at this beautiful townhome and resort today and you will fall in love. Listing provided courtesy of Beaulieu Realty.